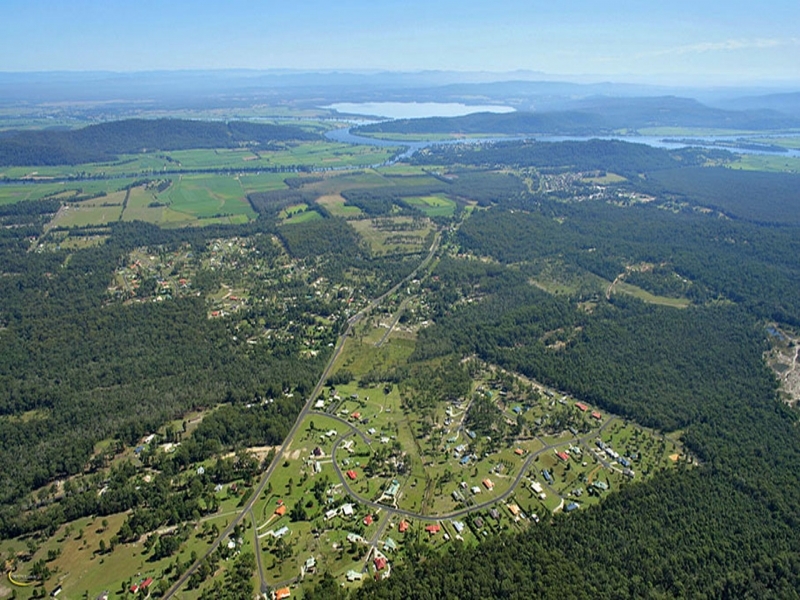 A fast growing area minutes from the township of Maclean and only a short drive from the beautiful coastline of Brooms Head. An attractive rural residential area, where most blocks are 1 acre in size but can be larger. This sought after location is popular for those wanting a bit more space around them, whilst enjoying the convenience of being close to town facilities and near the beach. Offering numerous different estates, some that are lightly timbered, others that are well cleared.